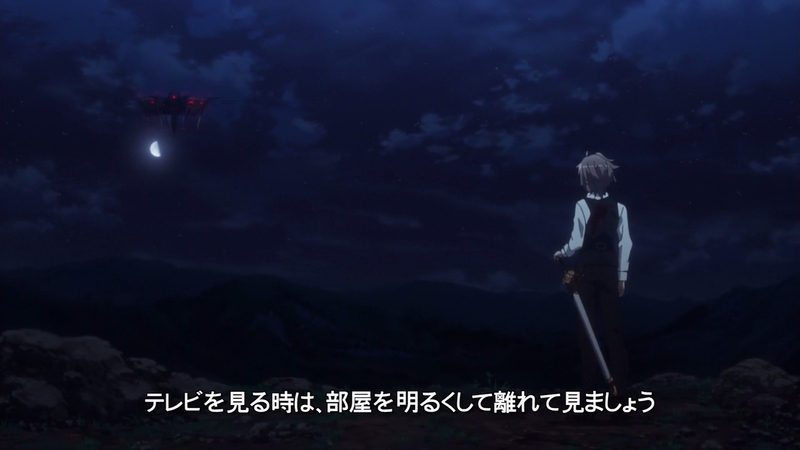 ─ The shots mirroring Sieg and Astolfo‘s situation are a neat reminder that the Master-Servant relationship they now have isn’t the only bond between them. As ludicrous of a development as that was, it’s still a turn of events that I fully welcome. 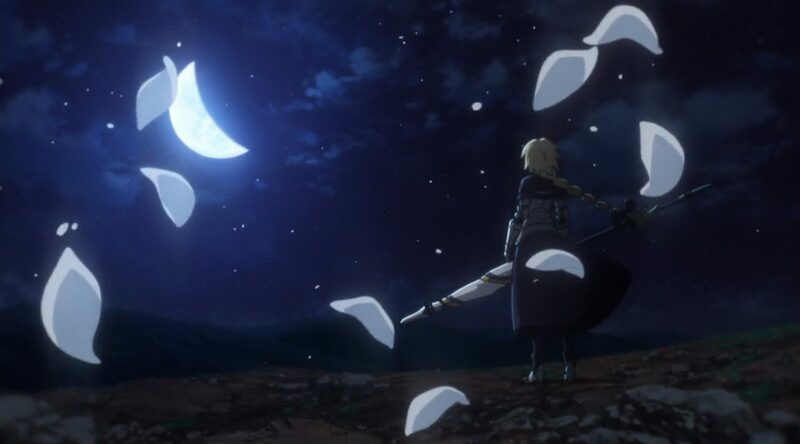 Astolfo has shaped up to be one of the most likable characters in the franchise simply on account of how nice he is, but his genuine care for Sieg proves that he deserves far more than the unsettling discourse that surrounds him within most communities. Getting rid of that by this stage may be a tall order, but fortunately that isn’t the case for his previous master, whose name I won’t spare the brain cells to remember. This is hardly among the most inspired episodes in the series, but we can call it a day as a positive experience on account of her disappearance. Thank you for your services Mordred, our rebellious teenage of a hero. ─ If resource conservation was the goal of the previous week’s outing, then it’s safe to say that it paid off. 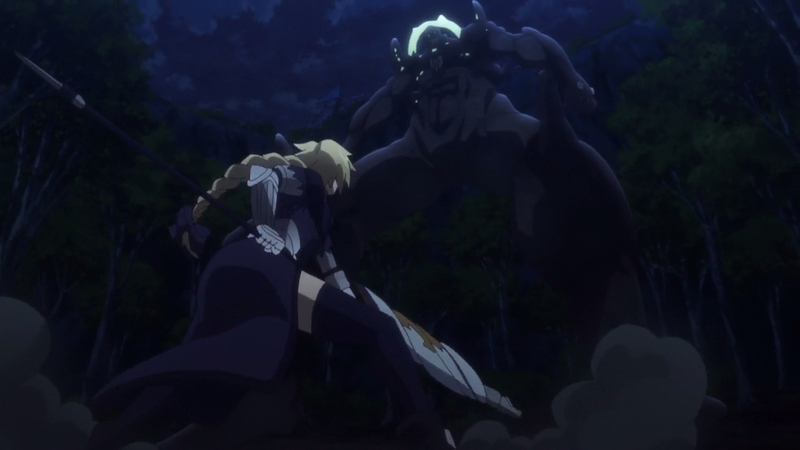 While the first half may not have much worth highlighting due to its focus on the fallout from the previous events, everything changes with the arrival of Avicebron’s Noble Phantasm, Keter Malkuth. 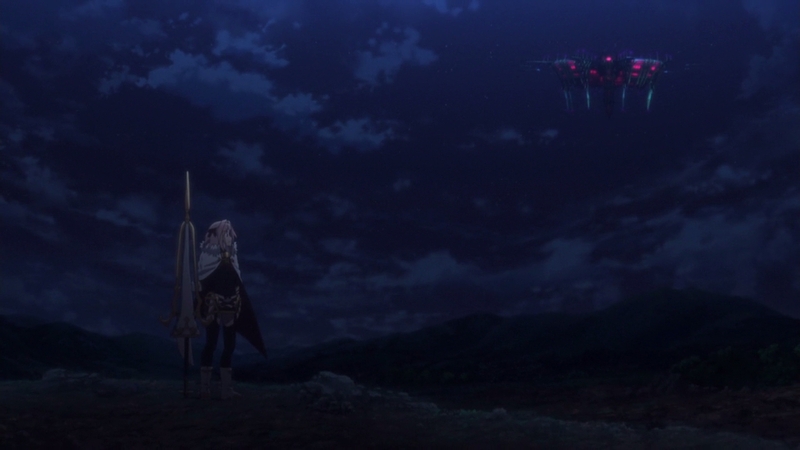 Astolfo’s dashing rescue as Fiore was about to be hit kicks off one big, cohesive action setpiece, also notable in and of itself due to the neat portrayal of aerial of dynamics. Koichi Kikuta provided the layouts here, so it shouldn’t come as too much of a surprise that the concept of staying on model gets thrown out the window when the mind behind Konosuba‘s loose animation designs is involved. Not a bad thing either, as far as I’m concerned! I dare you to keep your face on model while darting through the sky on a hippogriff at high speeds. ─ Teamwork is the key to this battle, but Jeanne sure knows how to steal the spotlight in spite of that. The staging and use of background animation during her dash up Keter’s body serves two important duties: to be cool as heck, and to get across its colossal size. A feat accomplished twice over by her landing moments later, too! 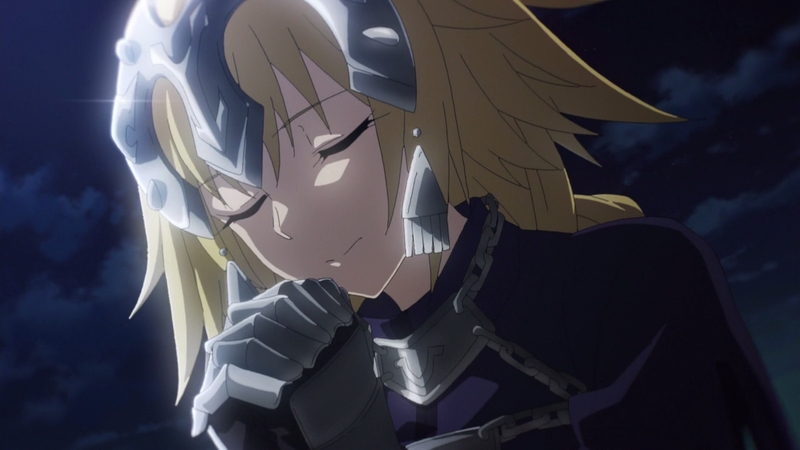 As if that wasn’t enough, she remains in center stage during Arifumi Imai’s guest appearance – Apocrypha has continuously attracted big names from all around the industry, but I doubt anyone saw this one coming! Her nimble evasion of each and every strike is a treat, but the weight and momentum imbued as Keter reels up its first strike may just be favourite part of it all. Imai’s making the most of his experience in WIT’s titanic hell, at least! ─ There couldn’t be a more fitting way to cap off this fantastic episode than with its final moments. 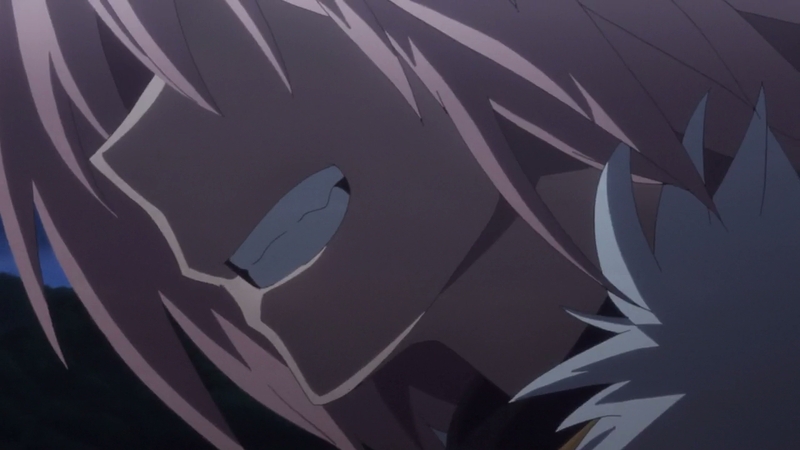 Astolfo entering the scene with a badass grin following Chiron’s monologue about him and firing off Trap of Algaria was already satisfying, but nothing has more impact than the work of action supervisor Takahito Sakazume as Sieg and Mordred effectively nuke Keter out of existence. He hasn’t had much opportunity to show off the full extent of his ability since the very first episode, which may explain why he went above and beyond here. 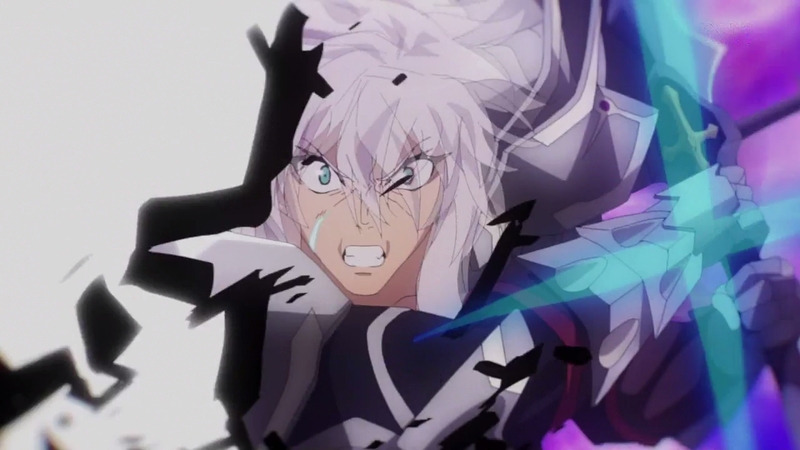 The sequence is laced with lovely FX work and drawings that show off his style in full, but it all comes together through his take on the impact caused by a clean headshot with two Noble Phantasms – I wasn’t exaggerating when I said they nuked it! It’s a shame that the show’s schedule hasn’t allowed him to deliver work like this on a consistent basis on top of his main role within it, but we have to take what we get when it comes to these constraints. ─ A definite step up in comparison to the previous opening, although it still leaves something to be desired. 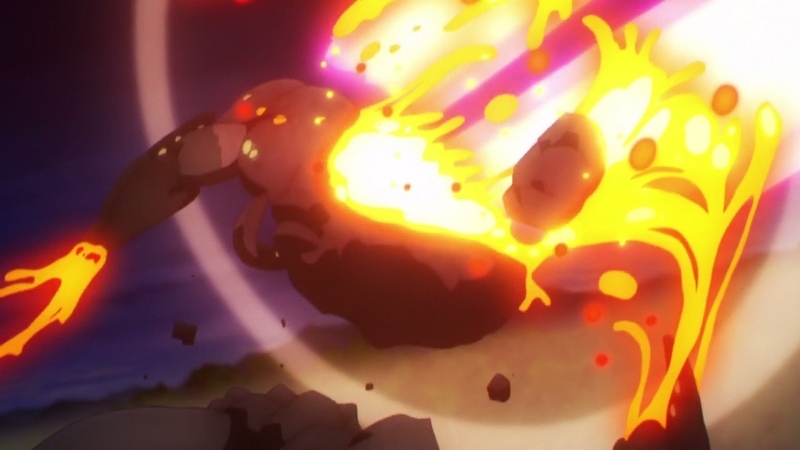 The balance of fast paced combat is always a tricky one to nail; it can be as thrilling as they come when done right, but compromising the readability of the animation can make it hard for the viewers to parse. This is unfortunately the case for both Astolfo’s square-off with Achilles and Jeanne’s with Atalanta, though it’s only right to attribute some of that to the curse of ghosting that’s been plaguing this show since the beginning. And speaking of Jeanne, she seems to be as photogenic as ever. Amusingly enough though, it’s the short cut of Shiro’s walk that stood out to me most. Low angle framing, smooth fabric movement and solid depiction of his confident strut; that’s one way to make such a simple sequence feel so cool. ─ While expected, it’s still disappointing to see what is an entirely forgettable ED replace one I enjoyed a lot. I wish there was more to say than that, but alas.